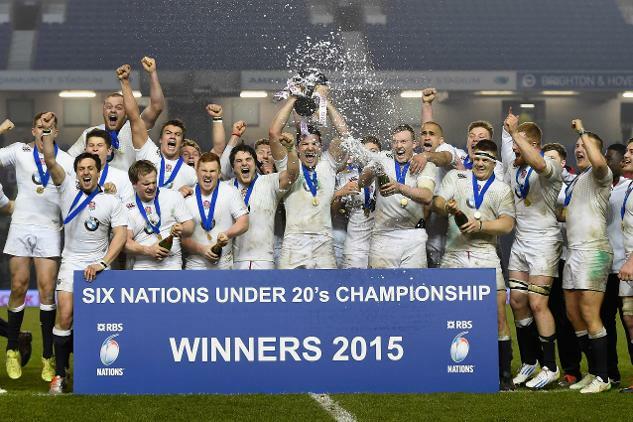 The RBS 6 Nations U20s 2015 comes to a close with England taking the title with victory over France, Scotland beat Ireland to claim their highest finishing position of third, and Wales escape with a narrow win in Italy. 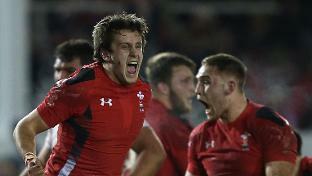 Brighton’s RWC 2015 venue is all-set for the Under 20 Six Nations title decider between England and France on Friday. 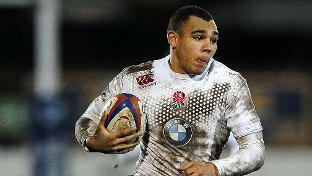 It’s all to play for in the Under 20 Six Nations with four teams tied on four points after three rounds of action. 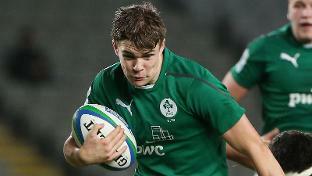 Ireland are the only team with a perfect record in the Under 20 Six Nations after wins over Italy and France in the opening two rounds. 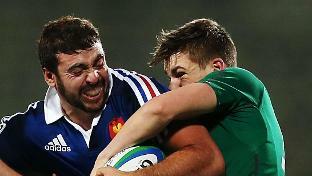 Ireland Under 20 captain Nick McCarthy is targeting a successful 2015, on two fronts.